Home » News » News » Are you dying for a tan? Regular tanning will definitely prematurely age your skin. It may also lead to skin cancer. 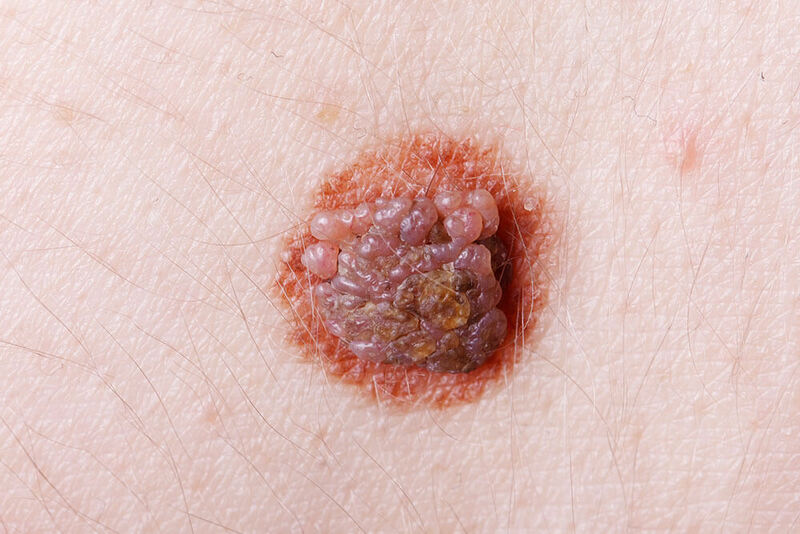 The most serious, melanoma, may kill you. Other forms may badly disfigure you. A high price for a tan. Never let your skin burn; seek shade, cover up, use effective sunscreen and reapply regularly.